Mortgage lenders operate in a highly competitive market, striving to build valued relationships with the clients they serve. It’s your professional reputation that sets you apart from your competitors, and one of the best ways to establish that reputation is by becoming known as an expert in your field. 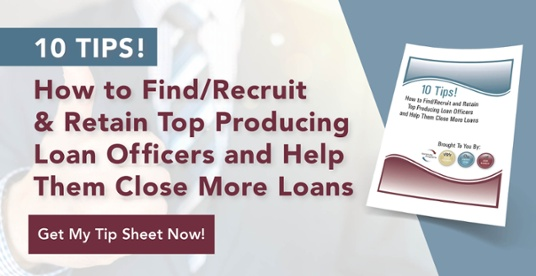 There are two ways you do this in your mortgage marketing strategy: knowing a lot about your industry and letting people know you’re an expert. If you’re a mortgage lender trying to figure out how to market yourself as an expert, you’re not alone. Whether it’s worrying about compliance, coping with information overload, or time constraints, marketing yourself is often low on the list. Why is it important to position yourself as an expert? Everyone wants one! Your customers want to do business with someone whose known for having the proven solution they need. Here are five mortgage marketing strategies you can try right now to highlight your expertise. Strategy #1: Let others spread the word. Endorsements, referrals, and press releases help create instant credibility. Become a source the press can turn to and your visibility and reach will multiply. Strategy #2: Publish a book, newsletters, or articles. New to writing? Start with something simple, like a “how-to” article and put it on LinkedIn. Use your social media accounts and email list to let your followers know you’ve published. Strategy #3: Offer to speak at seminars, universities, and industry events to raise your profile. Strategy #4: Become a go-to source on Quora and LinkedIn groups. Don’t hard sell. Instead, be a clearinghouse for information and give away useful advice. You’ll demonstrate your industry knowledge and build trust with your audience. Strategy #5: Create an “authority organization.” Be the leader of a group of industry pros that meets on a consistent basis and gets involved in the communities they serve. 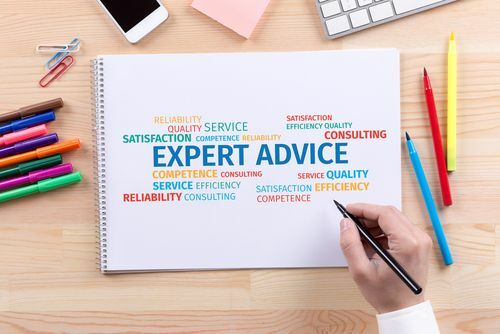 Becoming a perceived expert doesn’t happen overnight, but using these suggestions to market yourself as a mortgage expert are a great way to get started.